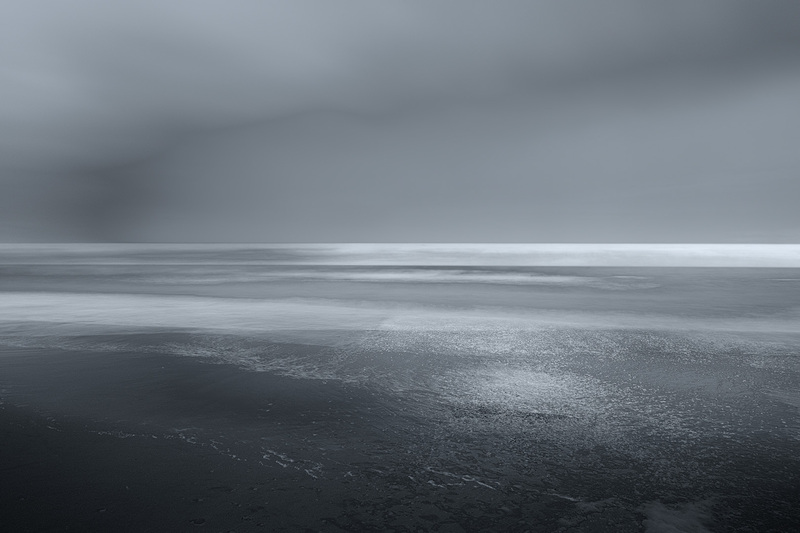 The second of four 15 second exposure images at Solent Beach. The enchanting pictures. Well done!